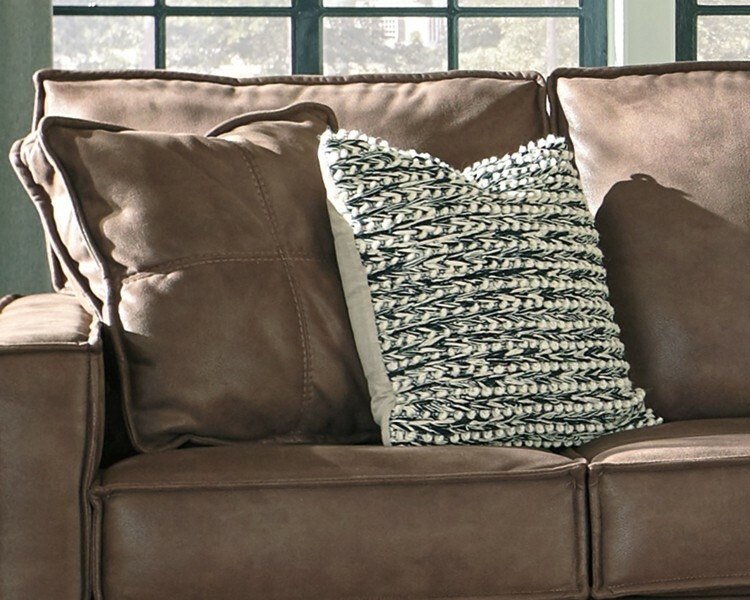 At the end of a long day, you simply can’t go wrong with cuddling up on the couch—and there’s no better way to do it than with this pillow. 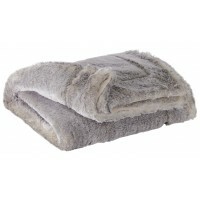 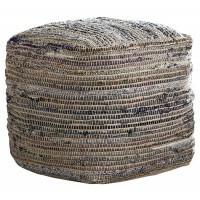 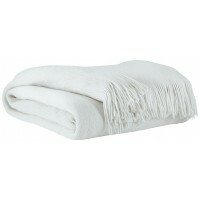 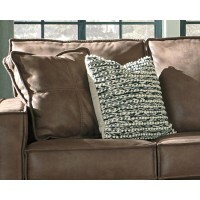 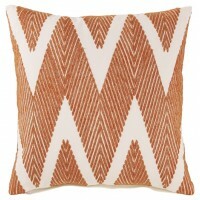 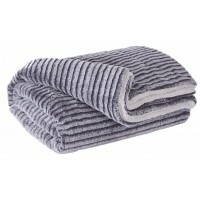 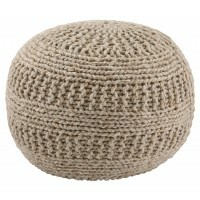 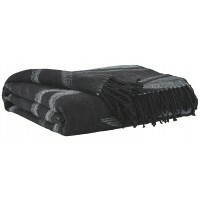 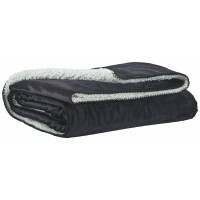 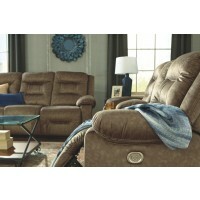 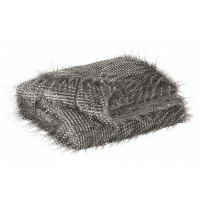 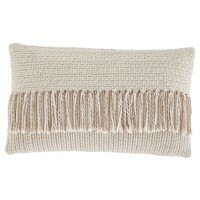 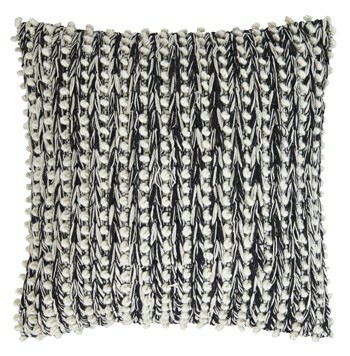 The front cover is woven with a warm blend of wool and cotton for incredibly homey comfort. 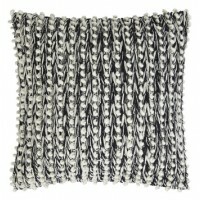 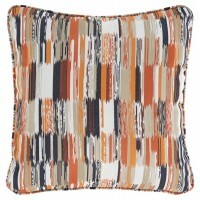 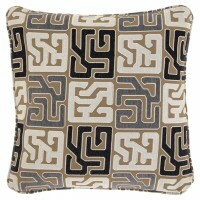 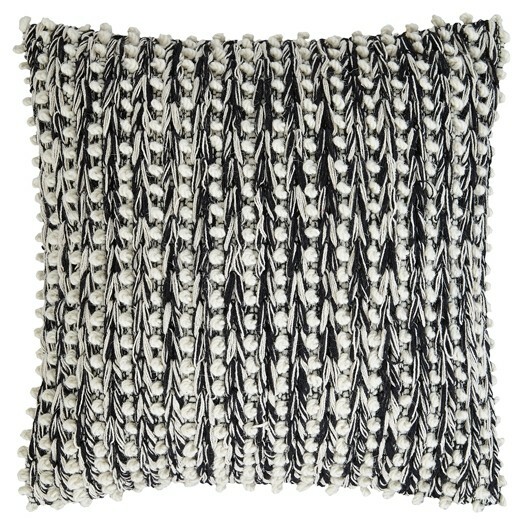 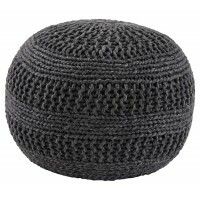 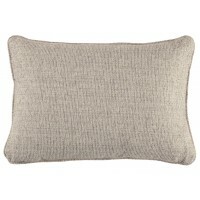 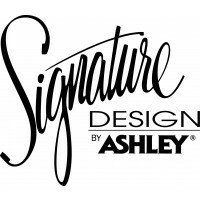 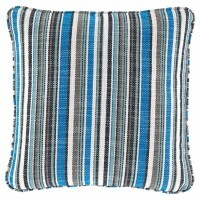 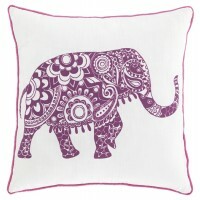 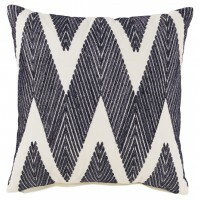 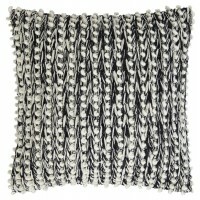 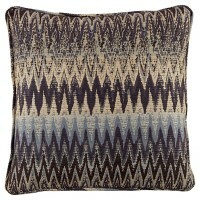 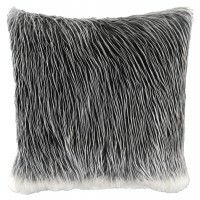 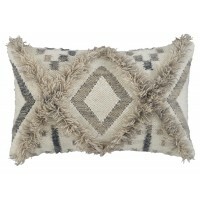 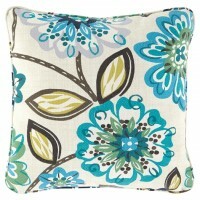 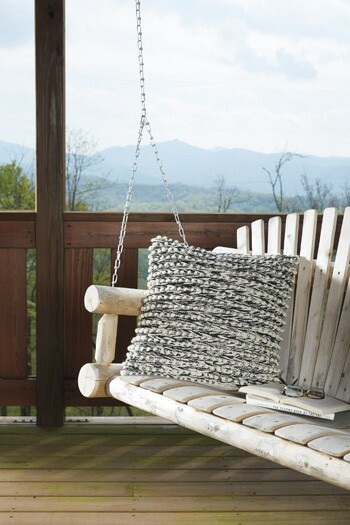 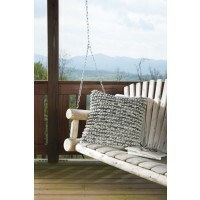 Done in black and soft neutral grays, this toss pillow has it all from delightful design to cozy feel.